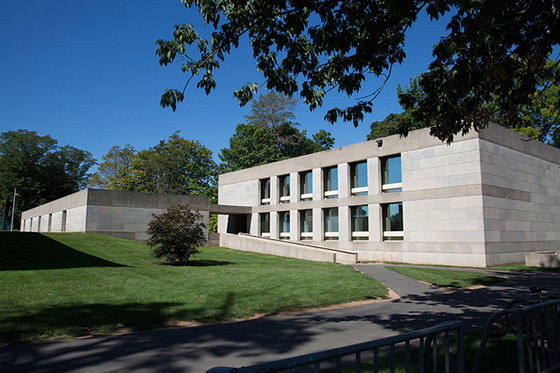 The address for the Ezra and Cecile Zilkha Gallery is 283 Washington Terrace, Middletown CT 06459. After you pass two shopping plazas and go under a railroad overpass, take a right at the first light onto Veterans Way. Turn right at the stop sign and park in T-Lot on your left. Zilkha Gallery is the building on your left with a loading dock. Massachusetts Turnpike (I-90) West to I-84 West to Hartford. Exit 22 to Route 9 South. At Exit 15 turn right onto Route 66 West (Washington Street). Turn left at traffic light onto Veteran’s Way. At Exit 15 turn left onto Route 66 West (Washington Street). 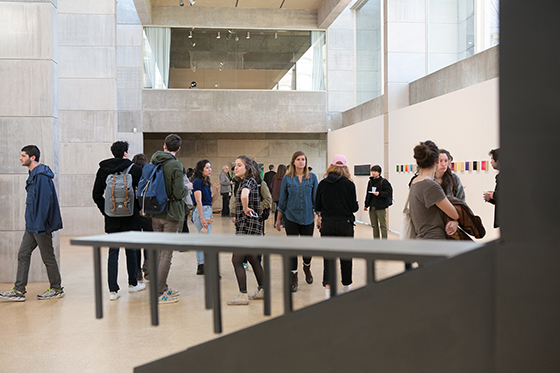 The Ezra and Cecile Zilkha Gallery is dedicated to presenting groundbreaking solo and group exhibitions and installations that explore contemporary issues, often through an interdisciplinary lens. 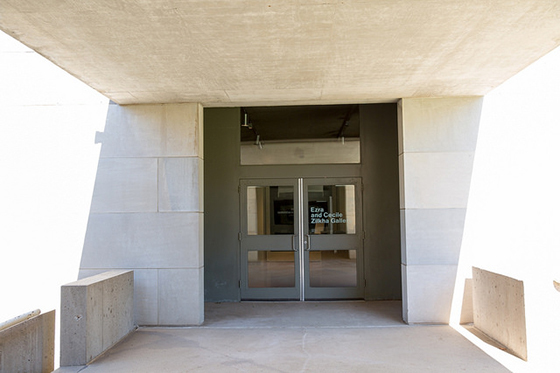 Site specific projects that take advantage of the gallery's unique and majestic space have also been featured. 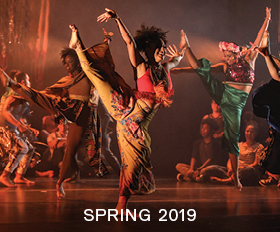 Click here to view the exhibitions in the Ezra and Cecile Zillkha Gallery.